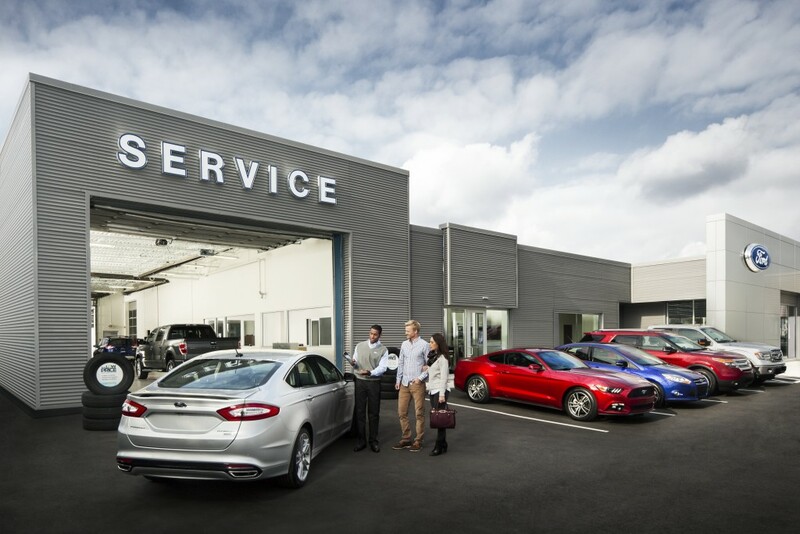 At Haldeman Ford, superior customer service is essential to the shopping experience. 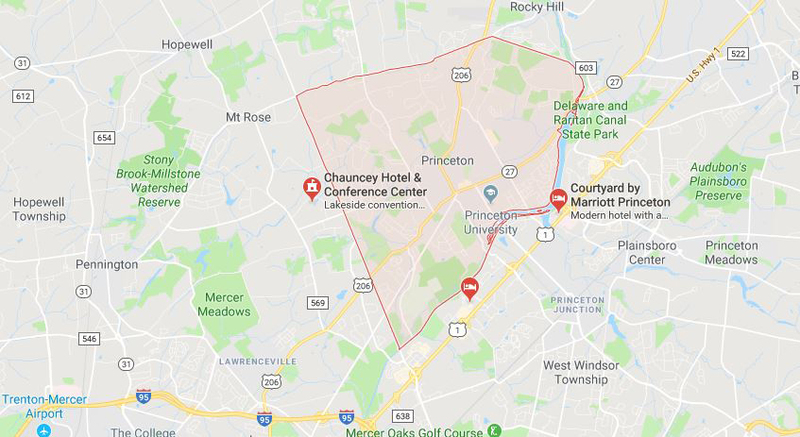 If you're searching for a new or used vehicle in the Princeton area, there's no better place to start. Give us a call or stop by our lot on State Highway 33 today! 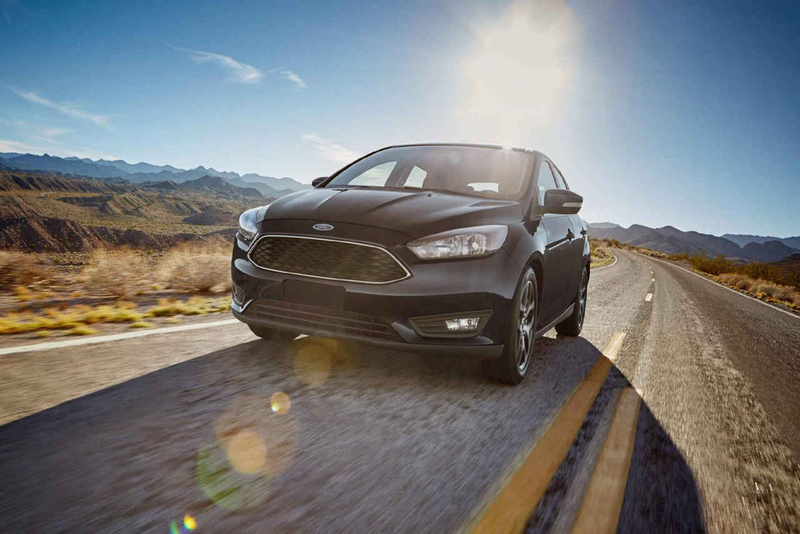 Ford's newest lineup is the best yet, the definition of power and reliability. Browse the broad assortment of our latest cars, trucks, and SUVs, and you're sure to find the perfect fit for your lifestyle. We have plenty of used vehicles from a variety of manufacturers at our dealership, including cars, trucks, SUVs, vans and crossovers. There's guaranteed to be a perfect fit for your budget. The skillful specialists at the Haldeman Ford Service Center are prepared to provide expert auto care whether you drive a Ford or a vehicle from another manufacturer. Schedule your appointment today, and you can expect prompt, efficient assistance. Haldeman Ford is the best place to shop for a new or used vehicle in Princeton without question. We're certain you won't want to shop anywhere else again! We are not here to just make a sale, we're here to help. Stop by and visit your local Ford dealer!